Chain link fences are some of the most popular fencing solutions among homeowners, and are also known as ‘cyclone fences’. 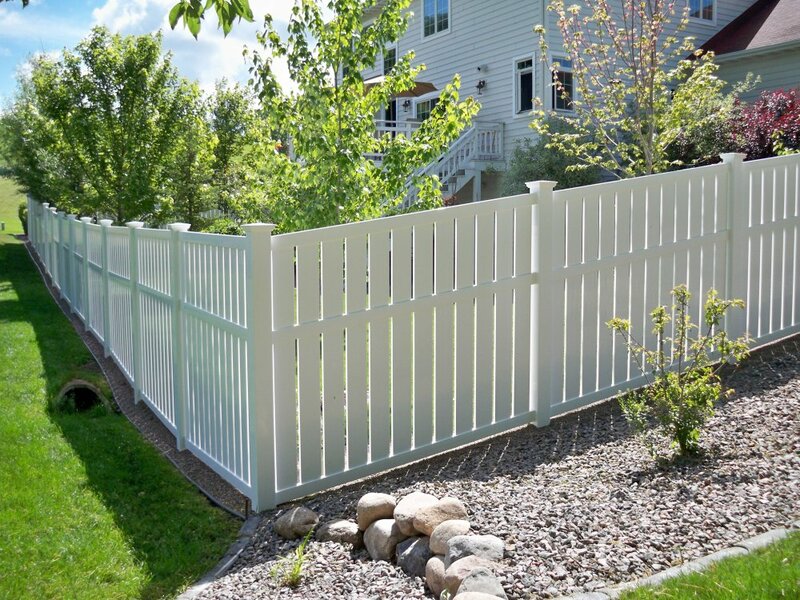 The best thing about this fence is that it is extremely durable, cost effective, and has a simple design. it has an open weave structure that makes the chain link fence see through, and it is this feature that makes it popular for general enclosures and sporting applications. At Fence Contractor VA, we provide custom chain link fencing solutions to residents in Northern VA, and work with our clients to ensure proper fencing of any field or property. If you are considering a privacy fence, we can install plastic slats into the weave design, to ensure no one can look inside. We also offer vinyl coated chain link fences, which offer a cleaner and smooth look. Chain link fencing solutions are not only versatile, but they are extremely affordable and durable as well. This is the reason why they are considered for commercial and residential projects. So, whether you want to keep your nosy neighbors out, keep your pets and kids in the yard, or just want to mark your property line, a chain link fence offers you all that. The biggest advantage of chain link fencing is that it is made from metal, and is therefore highly durable. It will not get damaged by the elements like wood, and offers more visibility than solid vinyl fencing as well. It provides an open look for small yards, and in aesthetic terms, will always remain in style. Chain link fences are also easier to install, and at Fence Contractors VA, we provide professional and prompt chain link fence installation solutions everyone in Northern VA. They are also very affordable, and we offer unbeatable prices for chain link fencing solutions in Northern VA and the surrounding area. 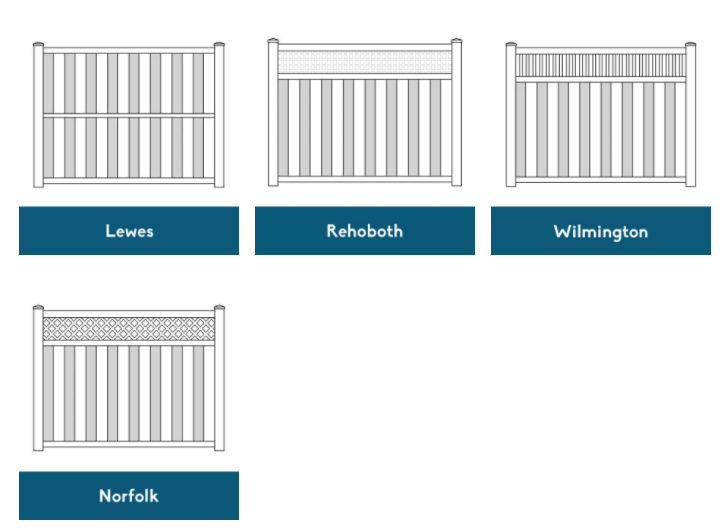 At Fence Contractor VA, we are committed to providing high quality fencing solutions in Northern VA, and the surrounding areas. We have got lots of variety in our chain link fencing solutions, which includes color coating, and galvanized steel. Chain link is regarded by many homeowners and businesses to be the best fencing solutions for their properties, due to their long-lasting durability and cost-effectiveness. If you’re looking for chain link fencing solutions, then get in touch with Fence Contractors VA today. We provide free estimates on all our fencing solutions, and our contractors will be happy to discuss about different fencing solutions for your property.